Oh, how I love a bold lip! No wonder I was delighted to try this gorgeous GOSH Velvet Touch lipstick in a rich dark pink shade, Yours Forever. 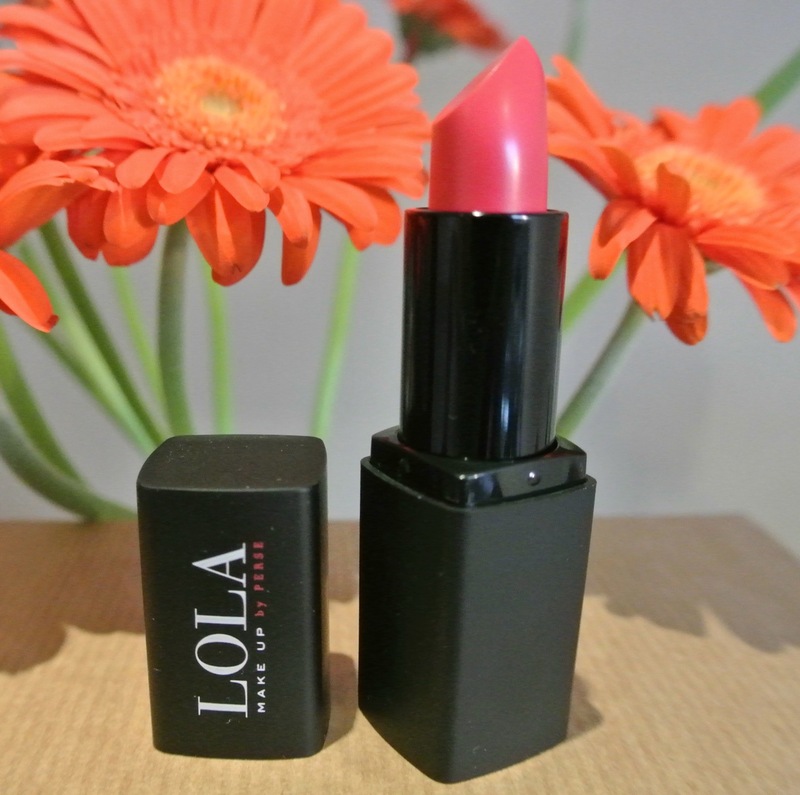 I love a strong lipstick – reds and pinks are my staples, day and night, so I was delighted to see the lovely LOLA sent me a delightful shade of bright pink called Show Stopper! LOLA make-up by Perse was launched in last month and is designed in London, with their products made in Italy. At the moment, they have 307 (!!!) product on their range, with prices from £8 to £26. They strive to offer a look for everyone, hence the 307 products in their fashion-forward range; they are set to offer the finest tools to help women of all ages. I found it so cute the bag they sent me came with a label that said “Dani is LOLA x”, it really gives the message that the products are for you and to bring the best of you! 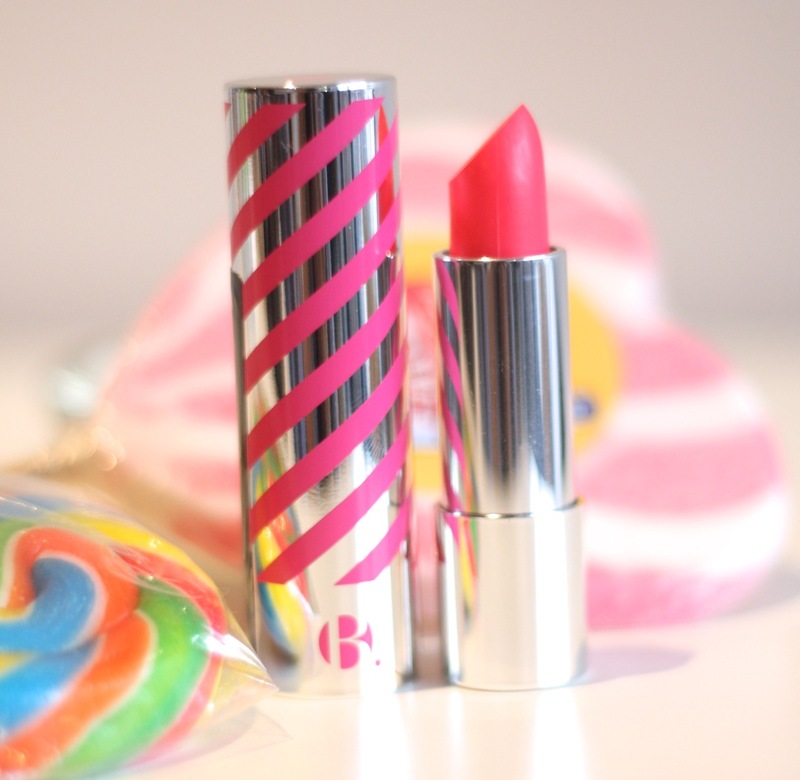 This lippy is part of of Ultra Shine line. It glides beautifully, the colour is very saturated and the finish is beautifully shiny. It has a good durability for a shiny lipstick – held a few hours, faded a bit when I drank coffee and came off when eating breakfast, which I find normal for a lippy with this finish and no other products to fix. The smell is very discreet and very nice, it doesn’t taste of anything. I really love this colour, it is versatile and will look fabulous on many skin tones – it complimented mine very well and it can be used day or night. Take a look At LOLA’s brilliant range, including face, eyes, lips, nails and tools, all available now at M&S. They have a base range and also launch two seasonal mini-ranges a twice year, so keep your eyes peeled! You will soon be able to purchase on the LOLA Makeup website and you can follow them on Twitter @loveLOLAmakeup and on Instagram @lolamakeup.